Hello friends, Today I will tell you a method on how to find out what Motherboard I have Windows 10 PC/Laptops. I will share 5 best methods to check motherboard on Windows 7, 8, 8.1 and 10. You don’t need to download any software to check your Motherboard. I have share 5 hidden ways to know the serial number of your Motherboard. Users will also able to identify the components of Motherboard. 0.1 What is a Motherboard? A motherboard is the main and essential part of a computer. It consists of many of the tiny components of the computer. Components like CPU (Central Processing Unit), a memory device, connectors, input and output devices, etc are connected to the motherboard of a computer. The base of the motherboard consists of the very firm sheet of the non-conductive material. Overall, the body of the motherboard is a type of some rigid plastic. Traces of the motherboard are very narrow so that it gets easy to connect other parts of the computer to the motherboard quickly. Many of us are using Windows 10 OS based PC/Laptop. But, the majority of the users doesn’t know that which Motherboard does their PC is having. Basically, the motherboard will be of your manufacturing company. But, the thing is that what is the serial number if our motherboard and what are its extra details. Thus, in that case, we have to use a method that tells us that which motherboard does a computer is having. Go through the below article to get to know the method which will lead you to get the details of the motherboard of your Windows 10 PC/Laptop. Note: Maybe somewhere Motherboard can be represented as Baseboard. So, don’t be confused. That Baseboard is the Motherboard. This method will let us find out the motherboard details from our Windows 10 PC/Laptop. The System Information app is a pre-installed application which comes along with the Windows 10 OS. We can take advantage of it to find out the motherboard of a Windows 10 PC/Laptop. Basically, Windows developers have implemented this software for the Windows 10 users so that we can get details about the System by using it. Then, open the System Information App. Now, you will be able to see the motherboard details. Speccy is a software which is offers by CCleaner for free of cost. It shows all the details os motherboard to the viewer. We can also check the graph, and many more things regarding the motherboard of our Windows 10 PC/LAptop. If you are ready to check out the details of your motherboard which your Windows PC consist then let’s start. Get the Speccy software from their website. Now, on the homepage, you will see the motherboard details. To know more you can click on the motherboard from the left-hand side option. The command prompt is the best way to find out the motherboard details from any Windows PC. However, we have to use a single and simple code to find the motherboard’s details from any Windows 10 PC. This method is very simple so that you don’t have to worry about seeing the name of the method that is command prompt. Head up to the below-given method an check out the details of your Pc’s motherboard. Now, type wmic baseboard get product, Manufacturer, version, serial number and hit enter. Then, you will get all the details regarding the motherboard of your PC’s. CPU-Z software is basically designed for viewing the CPU or the hardware details by any Windows 10 user. This software is free of cost and many users use it. Thus, you can also use it for free to get to know that which motherboard does your Windows PC is having. Instead of Windows 10 PC, you can use it on any Windows OS based PC/Laptop. Get the CPU-Z software form their website. Now, install and then open CPU-Z software. 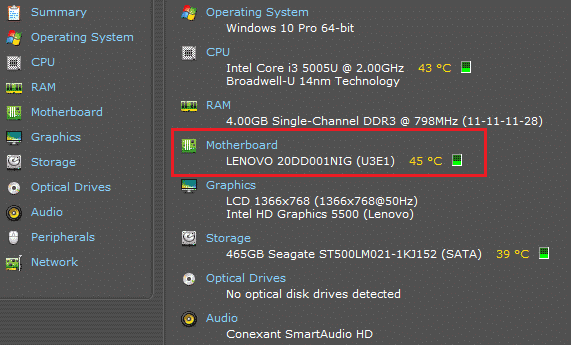 Then, click on Mainboard tab and check the motherboard details under Motherboard tab. DirectX is the pre-installed app in almost every Windows PC. But, it may be possible that your PC doesn’t consist DirectX application in it. 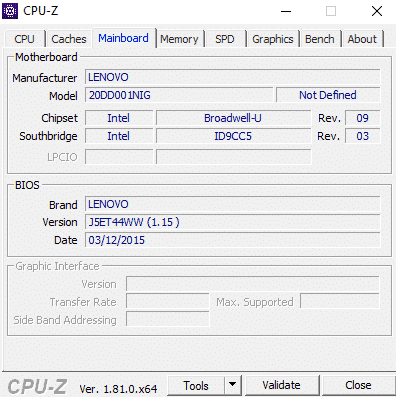 Though, you can use it to determine the details of the motherboard from your Windows 10 PC. 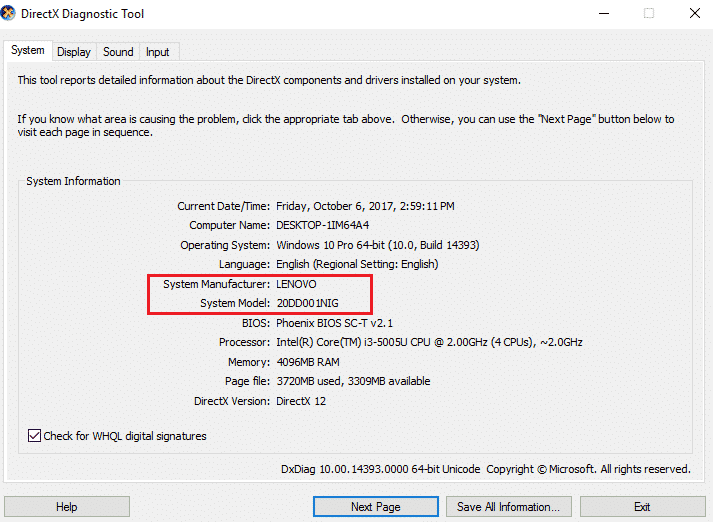 Once you have the DirectX app on your PC after that you can follow the below step by step guide to finding out the motherboard details. Then, type dxdiag and then hit enter. Now, wait for 5-10 seconds. Then, DirectX app will be opened. At that window, you will be able to see the motherboard details. 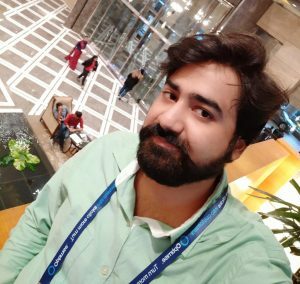 I am sure that after reading this article your query that was how to find out what motherboard I have Windows 10 will be solved. These 5 methods will definitely help you to find out that which motherboard does your Windows 10 PC is having. 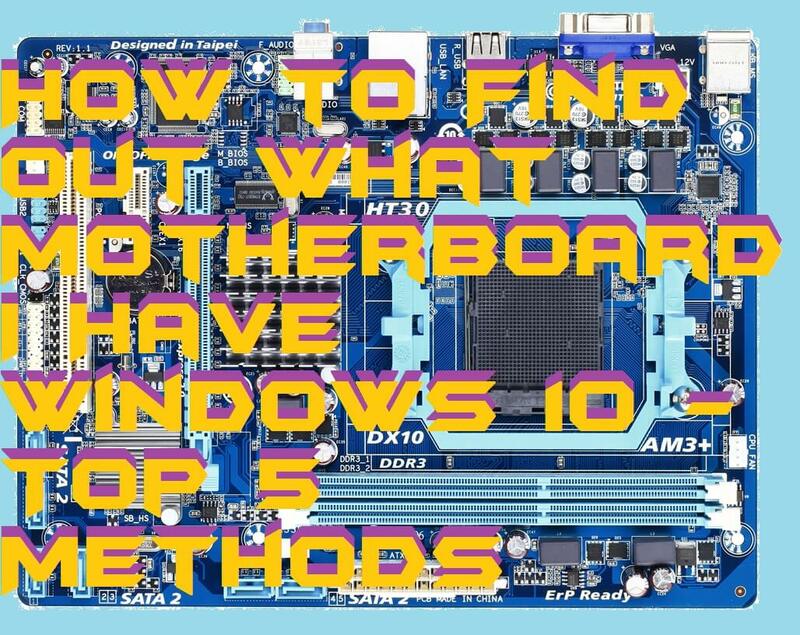 I hope using this article you have successfully learned that how to find out what motherboard I have Windows 10. You can tell your friend about this article too when they will ask you to how to find out what motherboard I have Windows 10.